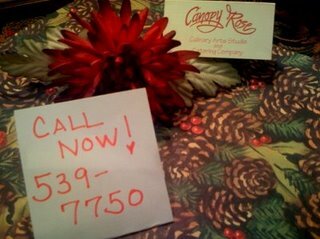 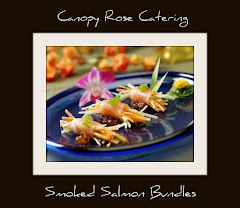 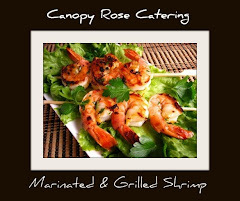 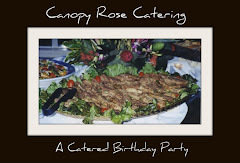 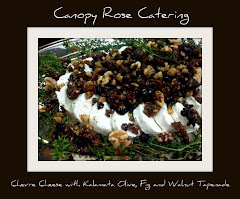 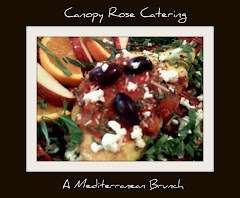 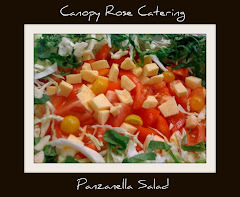 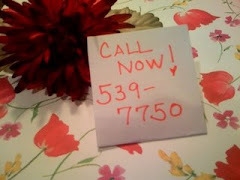 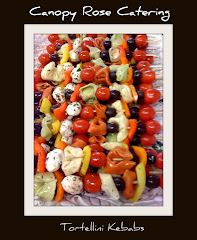 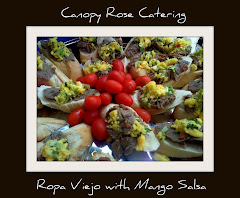 Canopy Rose Catering Company 850-539-7750: Throw Your Best Holiday Party Ever With A Little Help From Canopy Rose! 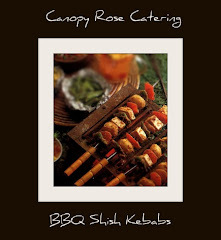 Throw Your Best Holiday Party Ever With A Little Help From Canopy Rose! 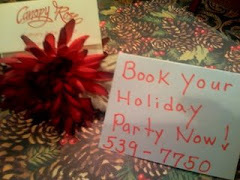 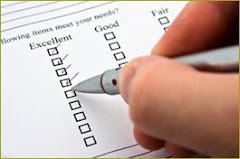 Are you planning a business or social holiday party this year? 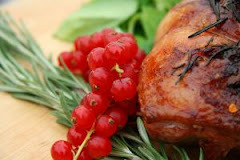 Looking for some great ideas, a delicious menu and a pricelist? 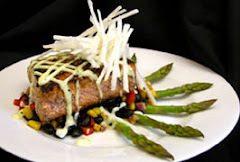 You will discover extensive listings for entrees, salads, side dishes, breads, desserts and appetizers with up-to-date prices. 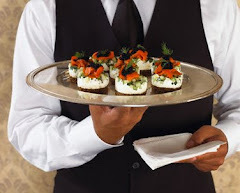 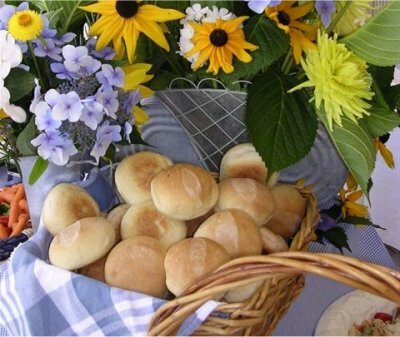 The website also lists reception packages that range from 10 to 50 dollars per person for food. 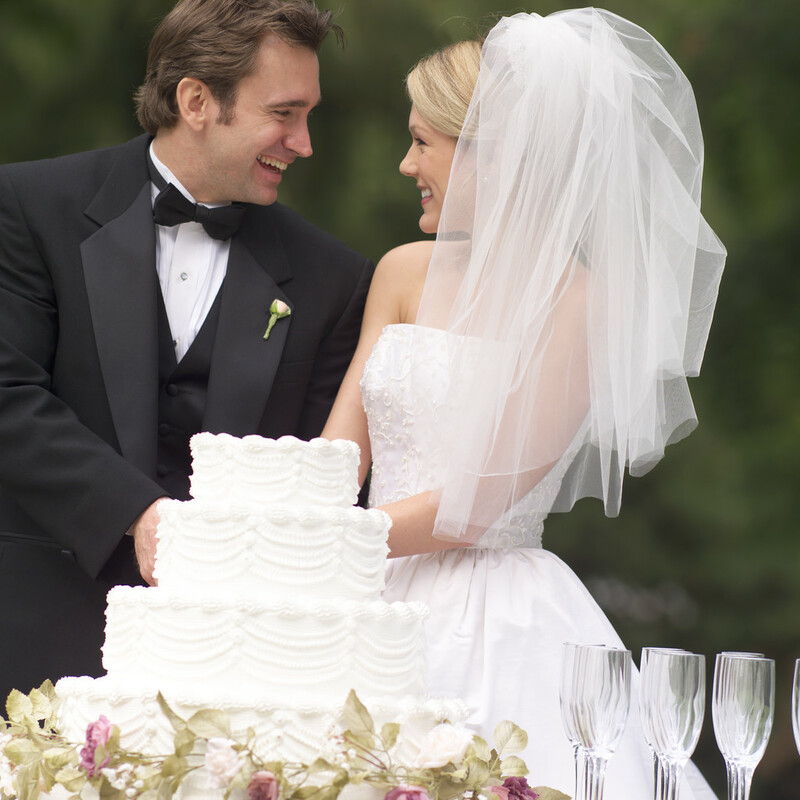 The reception packages are perfect for weddings, open houses, grand openings, and legislative functions. 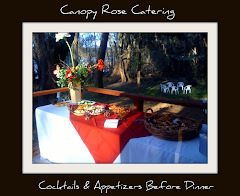 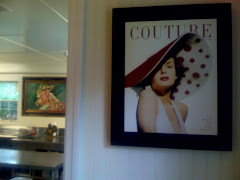 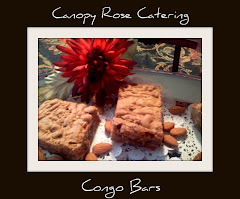 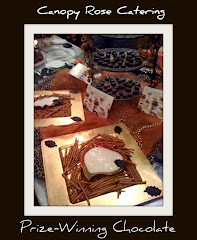 Another feature on the website is a listing of some of Canopy Rose's Fun and Festive Food Stations. 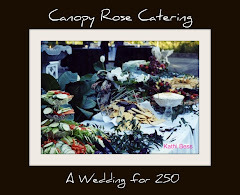 Food Stations are very, very popular with guests and Canopy Rose's Food Stations are a fabulous part of the catering services we provide. 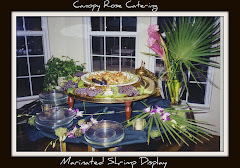 Our stations are custom-designed for your event. 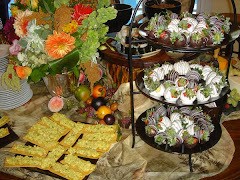 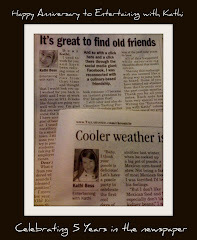 In other words - ours are unique, they are not the same ole' party station we used at any other party we catered! 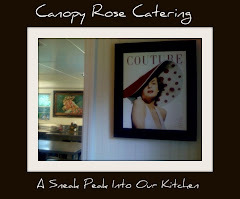 Each station is fresh and exciting and designed to create the WOW FACTOR!